Pack some micro-light fun on your next adventure. 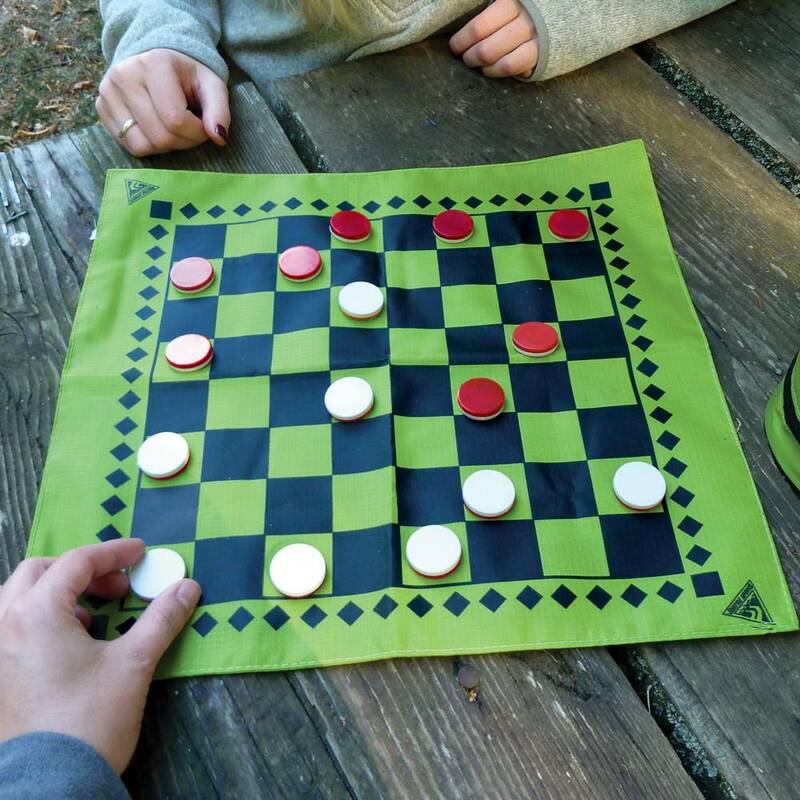 Our easy-to-store TerraFun™ game set features chess, checkers, and backgammon in one convenient package. 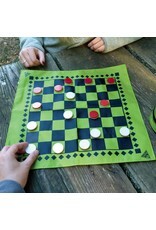 A durable and fast-drying game board has a chess/checker board on one side and backgammon on the other. The low-profile lightweight game pieces are printed with chess ranks on one side for dual purpose use. All this fun packs nicely away in the included zippered storage pouch.